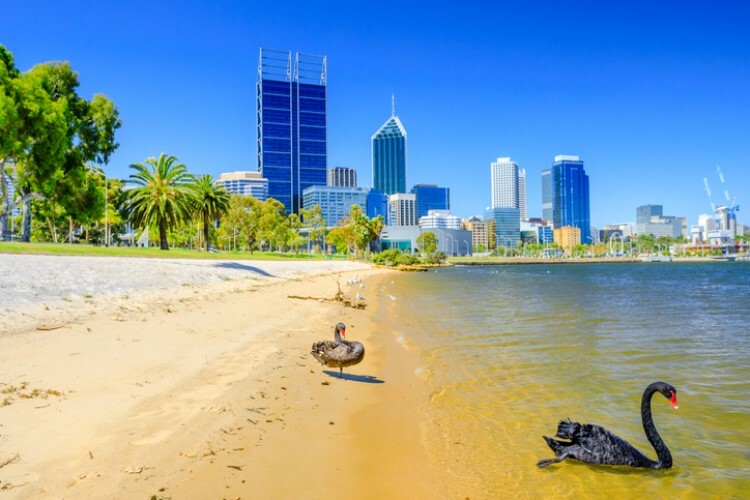 If there is one positive thing that came out of the latest ANZ Property Council Industry Confidence Survey for the June 2019 quarter, it would be the high level of optimism and trust of South Australians for their local property market. South Australia continues to lead the country in terms of state-wide property-market optimism, recording a confidence level of 137. 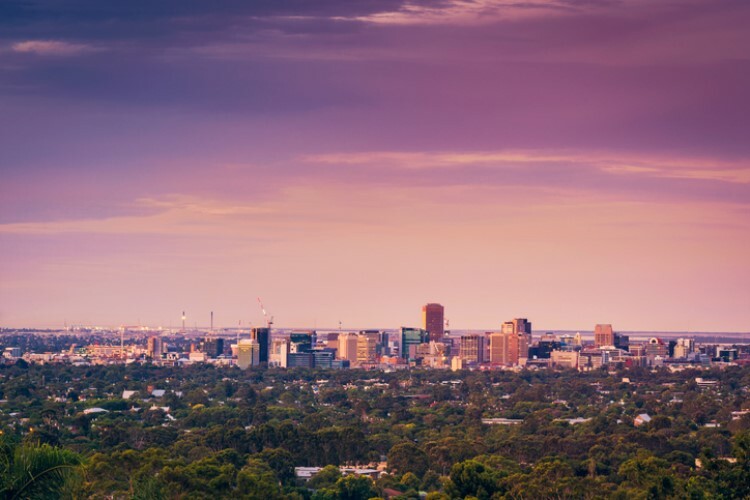 Property Council SA executive director Daniel Gannon said despite every state recording a quarterly decrease in confidence, South Australia remained the most confident property market in Australia. "Confidence levels are almost 30 points above South Australia’s historic average, and currently sit 22 points above the national average. Similarly, state economic growth expectations are also significantly higher than the majority of Australia," he said. Gannon identified several reasons why confidence in the state remains positive. For one, he said the state’s capital city, Adelaide, will house the Australian Space Agency. "[This is] a major catalyst for investment and economic opportunity," he said. The state will also be home to a skyline-shaping $551m-city deal focused on innovation, research, entrepreneurialism, technology and the arts. Gannon also said that South Australians remain confident in the plans of the state government to plan and manage local growth. In addition, South Australians’ credence towards the local residential sector helped boost the overall confidence in the property market. "The survey’s results also revealed that residential capital growth expectations are in positive territory – the only state in the country to do so," he said. Lastly, he said the confidence in the state government to manage the economy has remained in positive territory for the fifth consecutive quarter. "This means there is goodwill across the sector, but it also means the new government needs to deliver its vision to reform and rebuild," he said. Overall, industry sentiment has dropped by 28 points, with the most significant declines in Victoria, New South Wales, and Queensland. 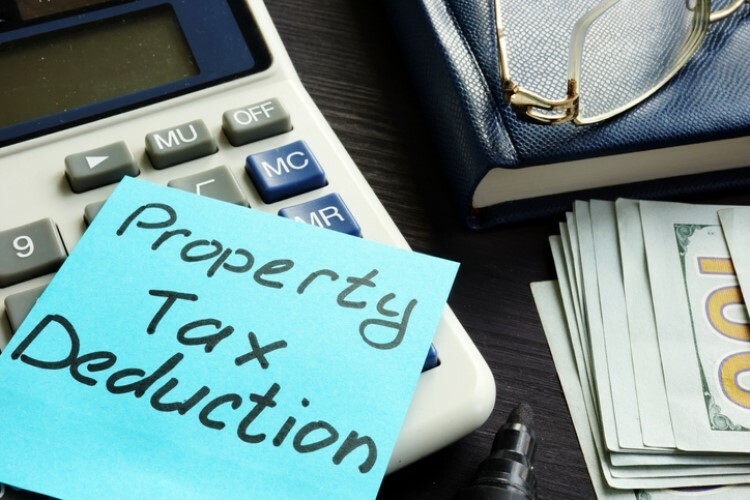 Property Council of Australia CEO Ken Morrison said the considerable drop in confidence could be due to the slowdown being felt in the housing market. "The downturn in residential markets is driving this confidence slump, but we’re also seeing a less positive outlook across a number of important indicators, including expectations around national economic growth, construction and capital growth across some property types," he said. Are first-home buyers starting to back away from the market?